In 2020, the decennial census is currently set to include a citizenship question on the short-form for the first time since 1950 (q. 14). 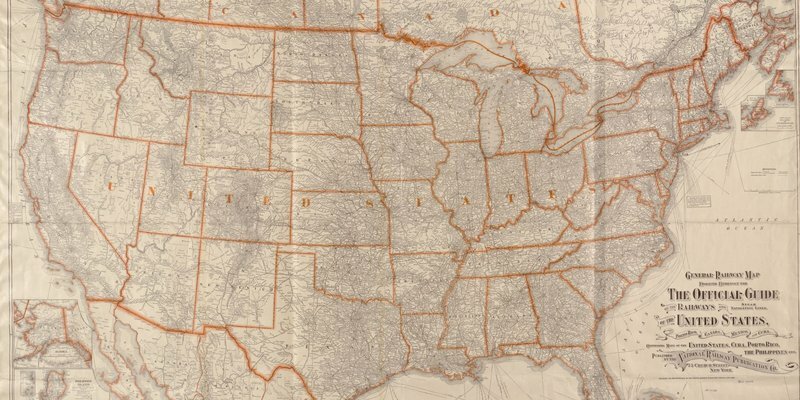 Citizenship questions are not new to the United States Census. Recent claims that asking about citizenship is somehow novel are simply not true. 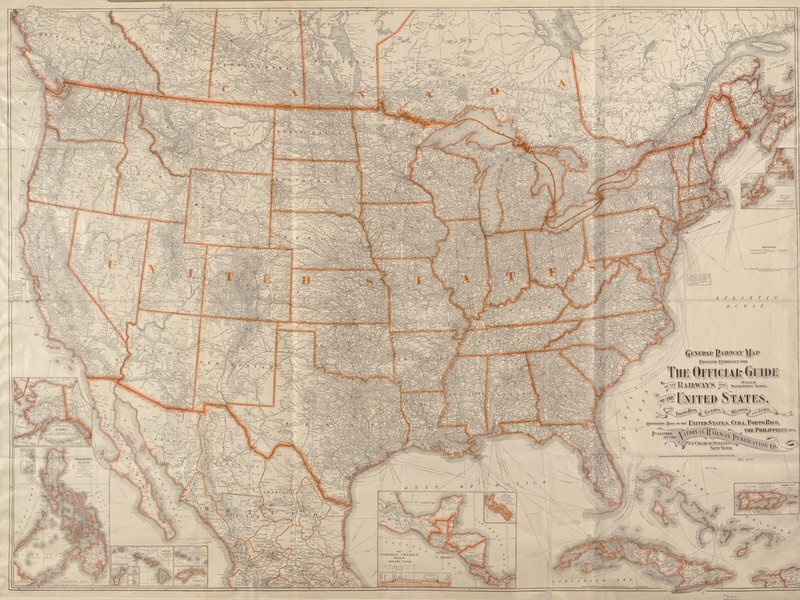 Some form of the question was included on every Census from 1890 through 1950. A citizenship question was not included on the 1960 Census, but re-appeared on the long-form censuses of 1970 (q. 16), 1980 (q. 12), 1990 (q. 9), and 2000 (q. 13). It was moved to the American Community Survey in the 2000s and did not appear in 2010. Some argue that the Census should apportion Congressional seats based on the total number of legal residents rather than the total number of all residents. Litigation over that question is currently ongoing (see State of Alabama v. U.S. Department of Commerce). There is however no debate that doing so would return representation to many states that lost seats in the 2010 and 2000 reapportionments and save many potentially lost seats in 2020. At the same time a state like California with a higher non-citizen population would experience heavy losses. Fair Lines used the ACS 5-year Estimates from 2012-2016, an admittedly less reliable data set, to forecast how reapportionment would play out if this method was utilized. Distributing seats based on citizens rather than residents would not completely reverse long-term reapportionment trends. 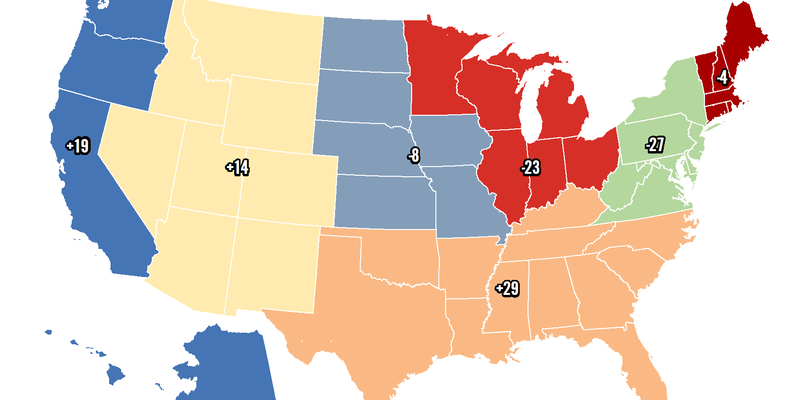 Only states located in the South (Missouri’s move to the SEC allows us to include the Show Me State) or West would gain seats. Illinois, New York, and Rhode Island would still lose seats. 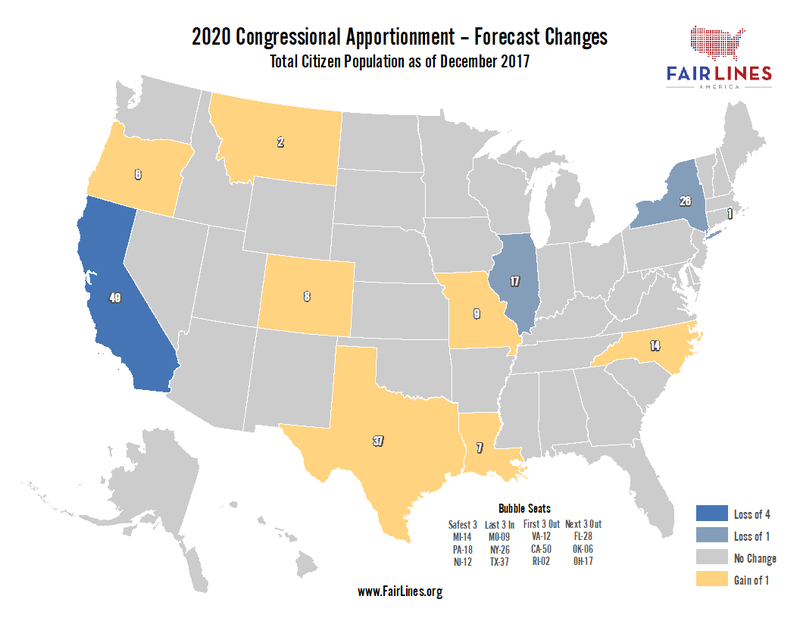 The most significant impact would be felt by California, which would stand to lose 4 seats if Congressional representation is reapportioned in 2020 based on the total citizen population. What this exercise shows is the degree to which the non-citizen population facilitates the transfer of representation from state-to-state and region-to-region. Even if reapportionment was conducted using the total citizen population there would still be a gap of 457,000 citizens between the largest and smallest districts. The gap between the smallest and largest districts based on total residents would be even wider. 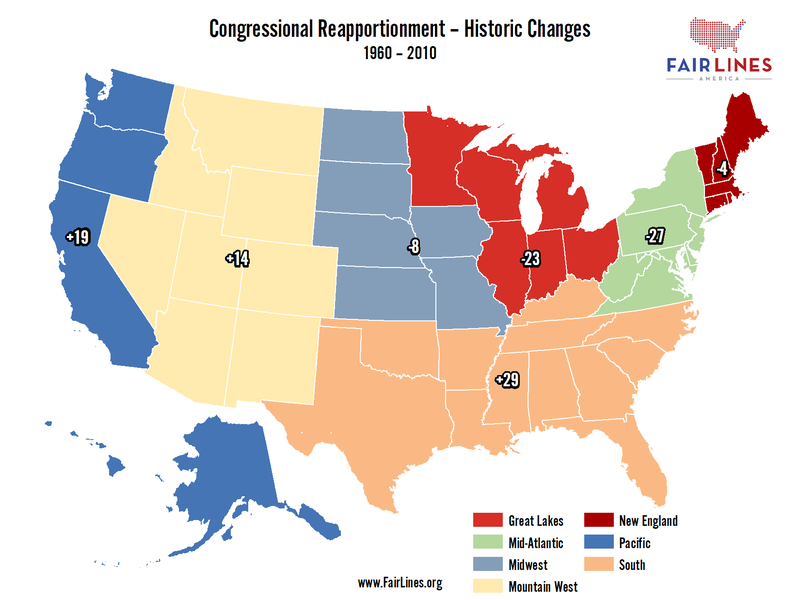 If the United States continues to reapportion based on the total resident population another option to balance the votes between districts is through redistricting. If the 2020 Census produces reliable citizenship data, as it currently plans to do, then states could choose to equalize the citizen populations across their election districts. In Evenwel v. Abbott the Supreme Court considered the question of whether or not states may draw districts base on the total citizen population rather than the total resident population. The Court unanimously held that states may draw based on the total resident population but did not foreclose on the possibility that states could draw districts based on the total citizen population. Some states have already announced plans to draw their legislative districts based on citizenship totals rather than the total resident population.